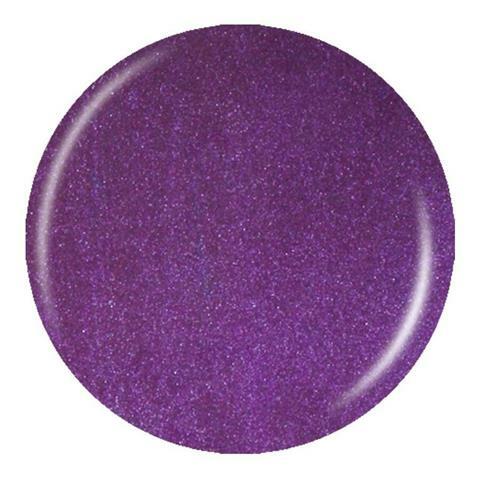 Prepare for lots of violet in the year ahead! 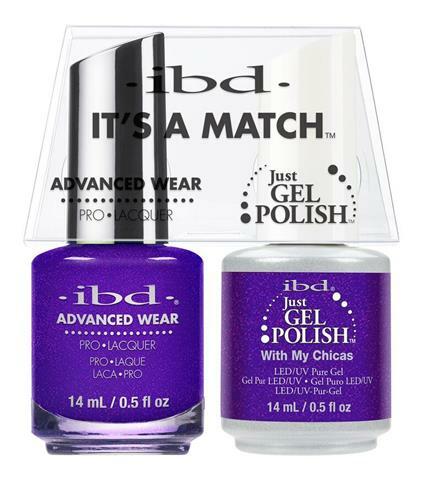 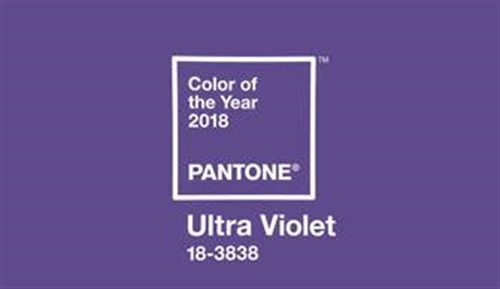 If you want to be on trend with Pantone's Color of the Year of Ultra Violet, check out these professional and retail products featuring the mystical shade. 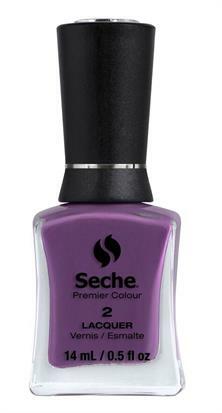 For more information, visit www.pantone.com.